As Paris struggles to get back to normal, questions are being asked about the prospects for the city’s fashion retail trade this holiday season. While some might say there are more important things to think about, surely the most important thing is to assert the virtue of normality? Analysts are looking to see whether key shopping streets such as the Champs-Élysées and tourist destination department stores like Galeries Lafayette will see a dent in visitor traffic beyond this week. Not that many people are expecting a return to normality straight away. Much of retail in Paris closed down over the weekend in the aftermath of Friday’s attacks, although some stores stayed defiantly open. WWD reported APC, Zadig & Voltaire, American Vintage and Paul & Joe all being open in the Marias district on Sunday. Colette was open too with Karl Lagerfeld making a special ‘solidarity’ visit there. But big department stores and other retailers such as Uniqlo, Michael Kors, Barbara Bui and Vanessa Bruno, all stayed shut, challenged as much by the difficulty of getting staff into the stores given the transport issues, as any other factors. Galeries Lafayette had originally planned to open its Paris stores but later decided to remain closed because of such logistics. It was a similar story at Printemps. Attacks on other cities such as New York, Madrid and London didn’t have a long-term effect on retail sales as consumers find the lure of normality to be very strong. But this is different given that even a week of slow sales can devastate a balance sheet at this time of year. Coming so close to the Christmas shopping season, Paris stores are likely to take a hit at what should be their busiest time. Of course, not wanting to visit a store doesn’t mean people can’t shop and the presence of online sales is so much greater now than it was even as recently as the London bus and tube bombings of 7/7. But online is unlikely to counteract the hit that could come from a subdued tourist and corporate trade. 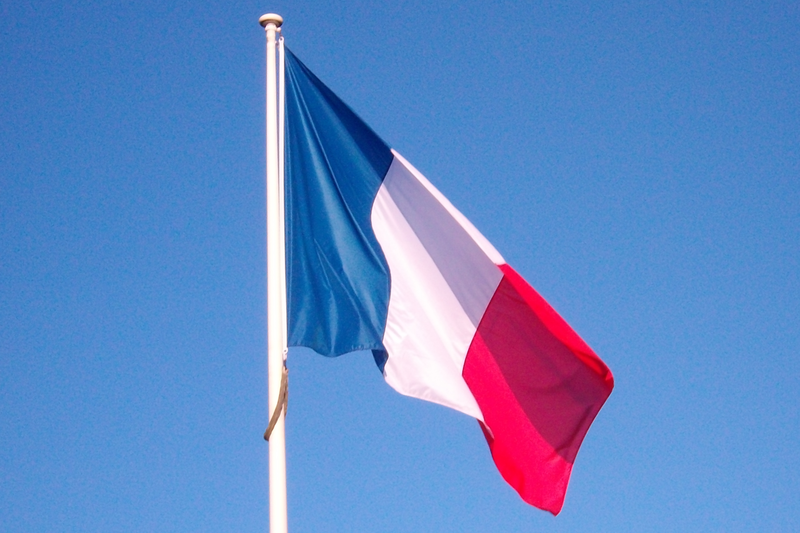 Tourism accounts for almost 8% of a French economy that recently has shown signs of recovery. Paris, the world’s third most popular tourist city, is a magnet for high-spending visitors from countries such as China and the US and the Paris economy alone accounts for €2.14trn in spending a year. Paris’s tourist office said the number of hotel stays dropped 3.3% in Q1 this year after January’s attack on Charlie Hebdo and a Jewish supermarket. There have been reports of companies banning business travel to France (for now) and of conferences, corporate parties and exhibitions being cancelled or postponed. Plus the Schengen agreement, under which 26 EU countries allow passport-free travel, is being eroded with France currently wanting to check who goes in and out of its borders. All of that will have a knock-on effect, denting retail trade at airports,in tourist centres, at seasonal markets and on high streets. For now though, some companies are counting the cost on a more personal level with reports that Djamila Houd, a staffer at Isabel Marant, and the husband of another both died on Friday. Véronique de Geoffroy de Bourgies, model-turned-editor-turned-blogger-and-humanitarian also died. UPDATE: Dow Jones reported later today that French businesses are trying to return to normality as soon as possible, albeit with increased security. Klépierre, which operates shopping centres, including the retail complex at Paris’s ultra-busy Saint-Lazare station, said it remains open with security boosted at entrances. Unibail-Rodamco, which operates malls in Paris including Les Halles and the Carrousel du Louvre, said it’s too early to judge the strength of business. Eurotunnel, the operator of Paris’s key airports and Air France-KLM all said they have seen no mass cancellations so far.